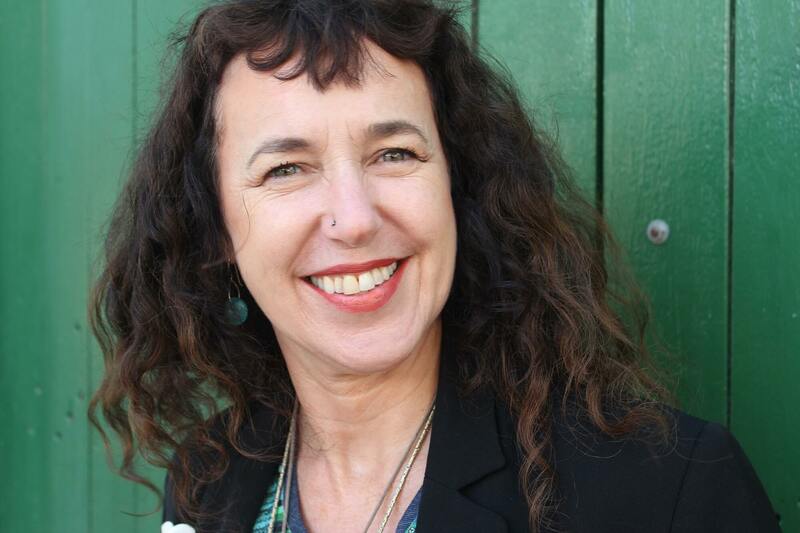 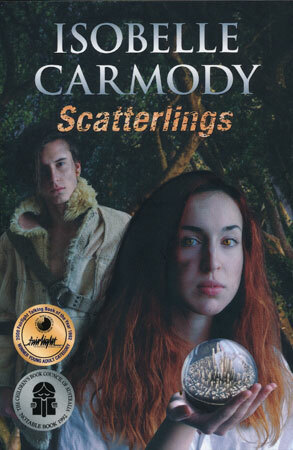 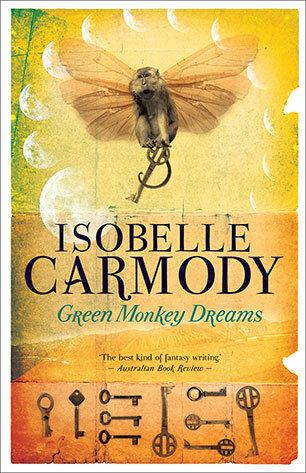 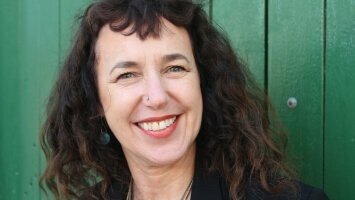 Isobelle Carmody is one of Australia’s most highly acclaimed children’s authors. 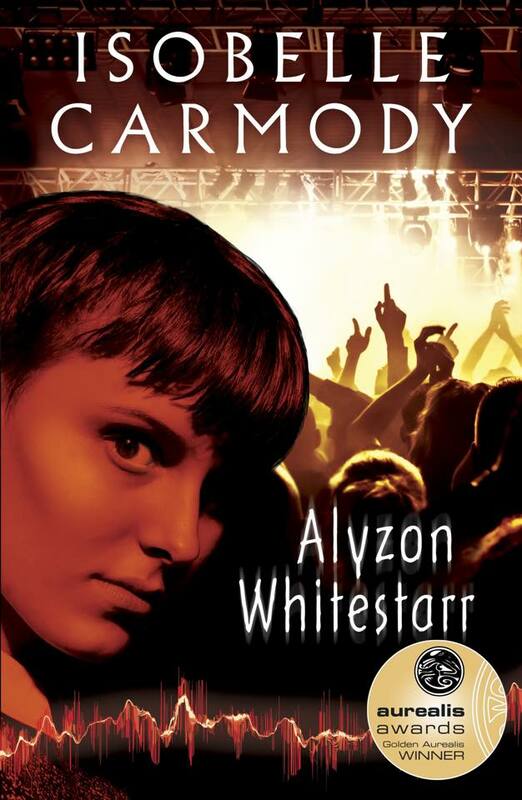 She started writing her first book, Obernewtyn, when she was 14 years old. 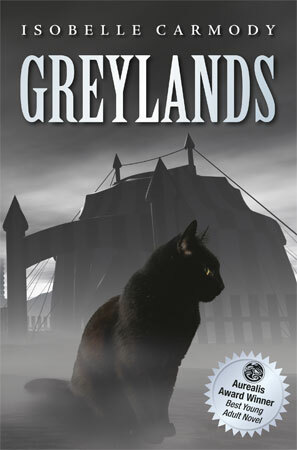 Since then she has written many books, including The Gathering (joint winner of the 1993 Children’s Literature Peace Prize and the 1994 CBC Book of the Year Award); Greylands, (joint winner of the 1997 Aurealis Award for Excellence in Speculative Fiction – Young Adult Division, and was named a White Raven at the 1998 Bologna Children’s Book Fair), and The Legend of Little Fur series. 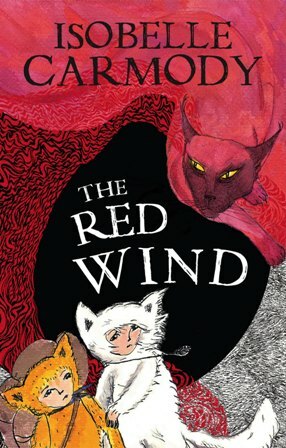 The final Obernewtyn Chronicles instalment, The Red Queen was released in November, 2015. 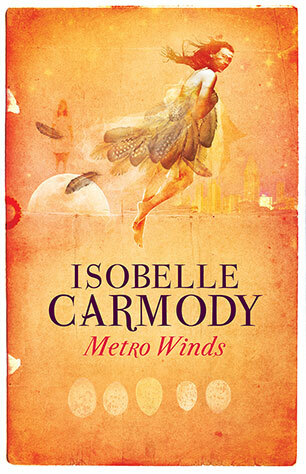 Isobelle presents regularly at festivals, schools and libraries.